President Uhuru Kenyatta and his deputy William Ruto have eulogised Jane Kiano saying she was an exceptional leader. Kiano passed away on Thursday night at the Nairobi Hospital. She died of lung cancer. President Kenyatta in a tweet said the late Kiano played an important role in advancing women rights and justice in the country. Deputy President William Ruto also mourned with the family saying Kiano was a gallant campaigner. 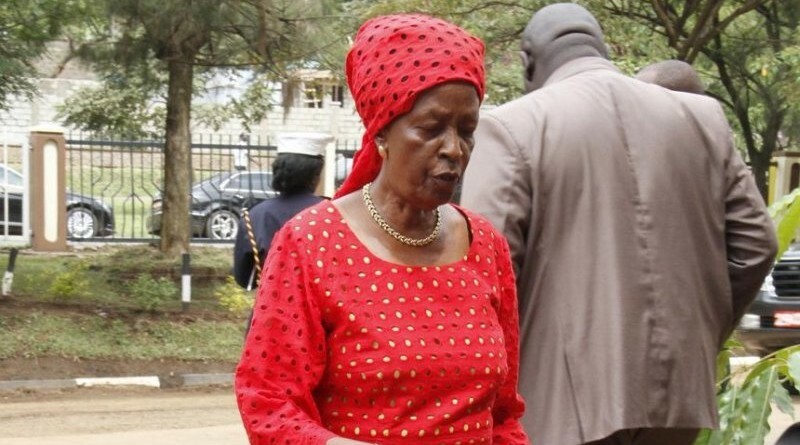 Ruto said the former Maendeleo Ya Wanawake chairperson was a campaigner of women’s rights and empowerment, a proponent of gender equality, a strong voice for girls’ education and a prominent advocate of women’s mobilisation to build sustainable livelihoods and safeguard their welfare. National Assembly speaker Justin Muturi also eulogised Kiano. Kiano was the widow of former Cabinet minister, Julius Gikonyo Kiano. She was Kenya’s first PhD holder.